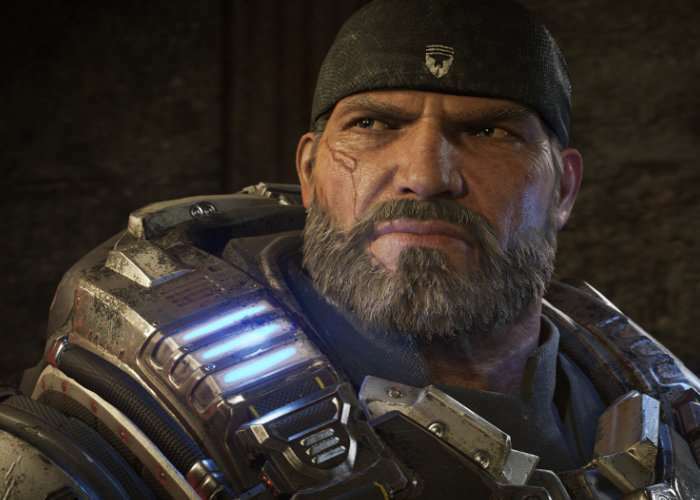 Gamers looking forward to enjoying Gears of War 4 on the new Xbox One X are sure to enjoy the new trailer released by Microsoft today showing a glimpse at what you can expect from the Xbox One X enhanced version. The Xbox One X will be officially launching early next month on November 7th, 2017 and a free update will be made available for the Gears of War 4 enhanced version on the Xbox One X. Together with a free 10-hour trial which is now available to download. High Dynamic Range provides increased contrast between lights and darks. Battling your way through a lightning flurry in a windflare has never looked better. Gears of War 4 on Xbox One X supports a wide color gamut for true-to-color definition – just as the artists intended – and now at 4K resolution. We’re excited to announce Xbox One X owners will have two Preferred Rendering Options to choose from in Gears of War 4 – Visuals and Performance!